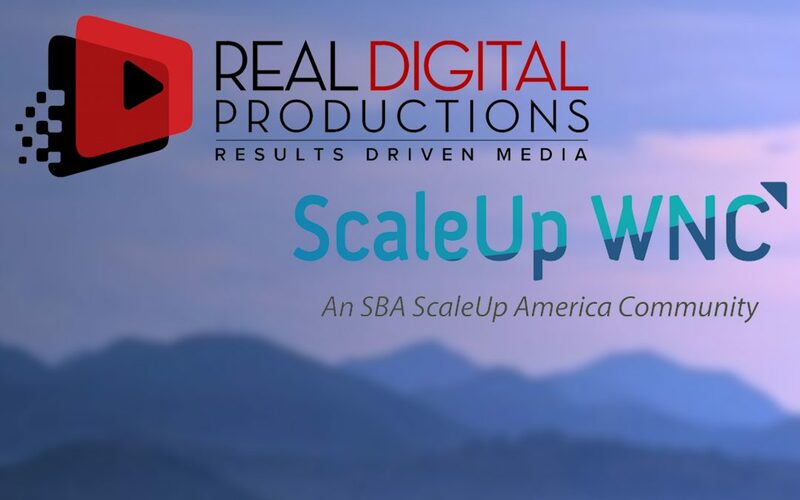 BREVARD, NC (Thursday, Feb. 23) – Heath Cowart and Melinda Hendershott, founders of Real Digital Productions, were recently named as part of the Spring 2017 Cohort for ScaleUp WNC. The extremely selective program is administered by Mountain BizWorks and is geared toward education, support, and networking for small businesses with proven growth records and plans for further expansion. “To be selected among such amazing and accomplished businesses is an honor. We’re proud to be the only company selected from Transylvania County and are excited for the opportunity to learn and grow through the program,” Cowart said. “Western North Carolina is a hotbed for small businesses and entrepreneurs. We’re excited to network with our peers and learn from the business mentors and advisors who provide support throughout the program. I have no doubt we will reach new heights as a result of the ScaleUp WNC program,” Hendershott said. “We congratulate Real Digital Productions on their selection into the 2017 ScaleUp WNC program. 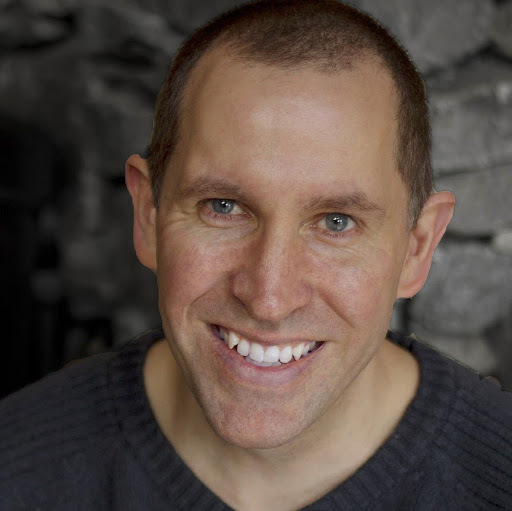 Heath and Melinda have clearly built a strong business foundation and we look forward to assisting with their opportunities for growth,” said Matt Raker, Director of Community Investments and Impact at Mountain BizWorks. ScaleUp WNC is one of 15 similar communities across the nation selected and funded by the U.S. Small Business Administration providing assistance in strategy, management, implementation and general growth support. Each year, the program selects 15 businesses to participate in two cohorts. ScaleUp WNC will run annually through 2019, allowing a total of 150 businesses to take advantage of the development and implementation assistance. Mountain BizWorks is a U.S. Treasury certified non-profit community development financial institution (CDFI). 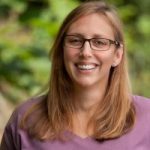 For 25 years, Mountain BizWorks has been making business loans ranging from $1,000 to $150,000 to small businesses in Western North Carolina who may find it difficult to secure funding from banks and other traditional sources. What makes Mountain BizWorks unique is that all loan decisions and relationships are managed locally, and we work to ensure our clients’ success by offering highly customized, peer-to-peer business coaching by an extensive network of local, successful business owners. This innovative blend of lending and learning helps entrepreneurs overcome obstacles, grow strategically, and create jobs.